We all like to think of the chicken coop as a place to unwind and relax, but did you know that there may be a hidden danger to you lurking in your chickens’ home? When you open the coopdoor, egg basket in hand, are you hit with an acrid burning of the nose, lungs and throat? That my friend, is the signature trademark of ammonia. Ammonia is naturally occurring in urine and manure. 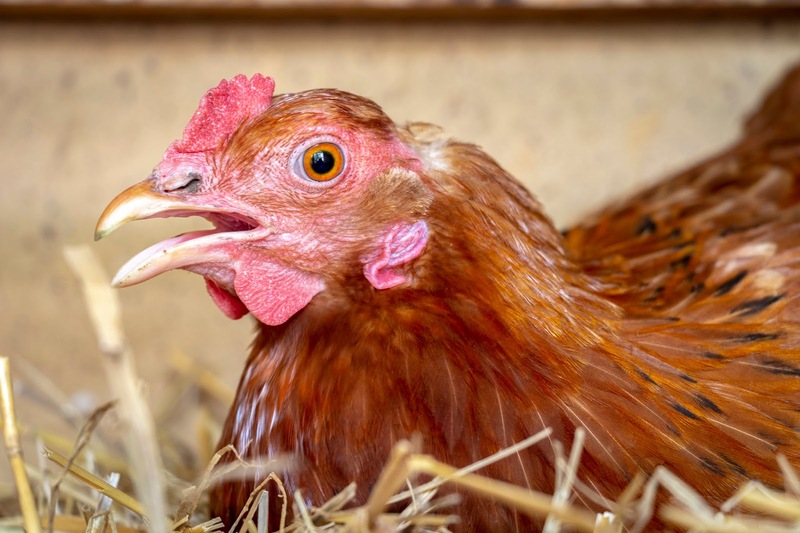 Most of us know that ammonia is harmful for our chickens, but we don’t realize that it is more than just an noxious odor for humans… in fact it is an extreme health hazard. The irritating and corrosive smell of the chemical is an adequate warning of its presence, but unfortunately the chemical causes a phenomenon known as “olfactory fatigue,” effectively reducing your awareness of the smell after prolonged exposure. This means that the longer you spend in the barn, the less you will smell it, and the more adverse affect it may have on your body. Luckily there are ways that we can combat this caustic chemical. In addition to frequent coop cleaning and proper ventilation, consider the use of Koop Clean. 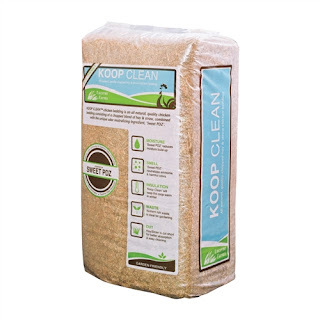 This innovative chicken bedding is an all-natural, quality chicken bedding consisting of a chopped blend of hay and straw, combined with the unique superior odor-neutralizing ingredient, Sweet PDZ. 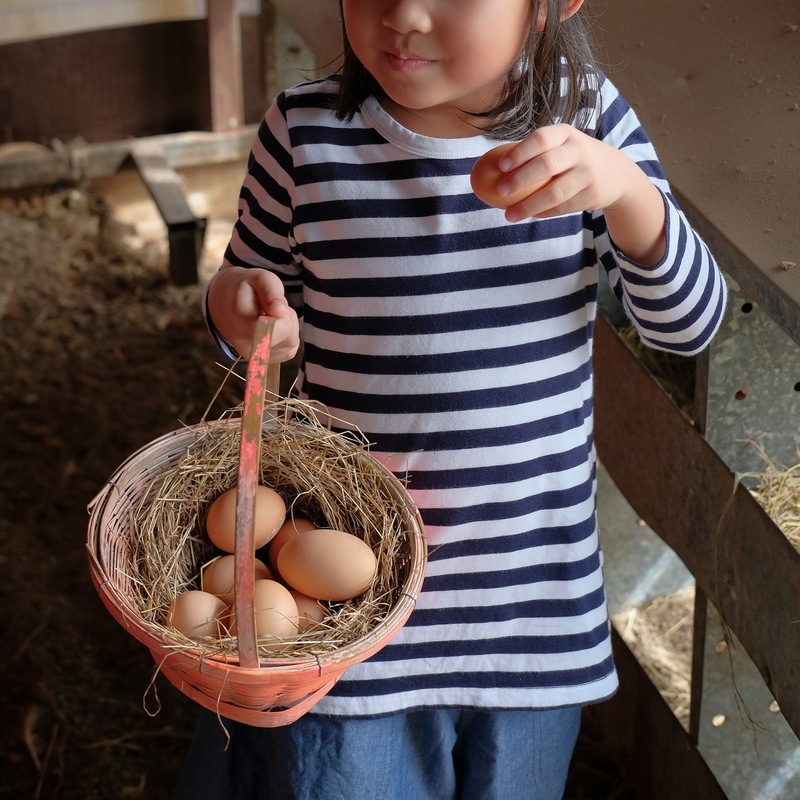 The addition of Sweet PDZ effectively neutralizes the ammonia and other harmful odors; this helps your chicks and chickens (and you!) maintain their respiratory health.